In the realm of graphic and web design, it is important for designers to have vectors of different patterns. With the help of these vectors, designers can create various promotion materials that will help their clients. 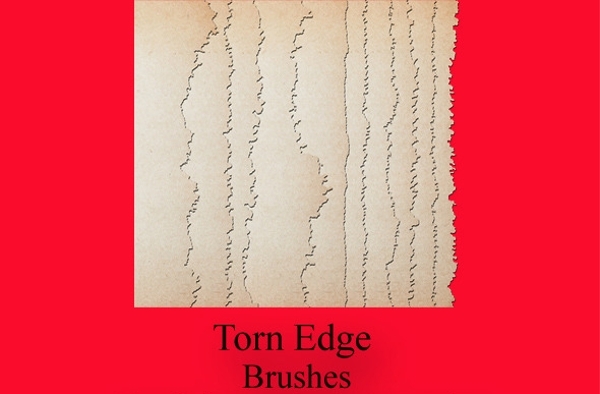 Torn and ripped brushes are one such texture that has a realistic look and are used in various artworks to recreate the effect of a torn paper. A torn paper has ripped edges and a roughened look which makes it the highlight of this texture. You can also see Explosion Photoshop Brushes. 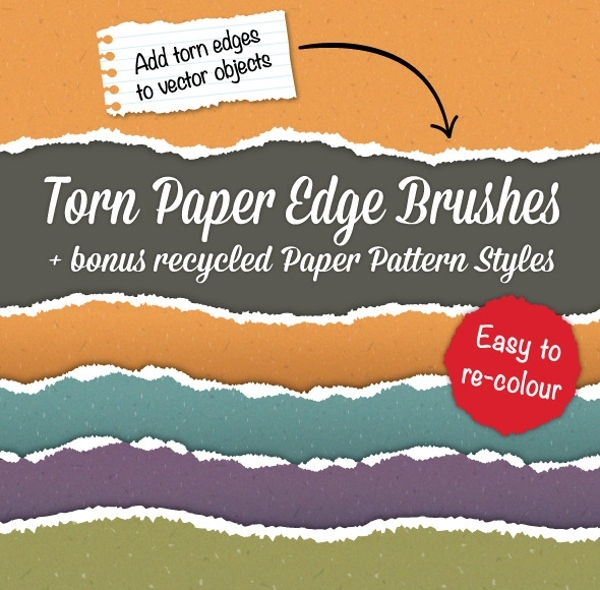 This wonderful torn brush has an excellent texture of a torn paper which designers can use in their artworks. You can use it on a layer mask over a paper texture to create the effect. You can also see Crown Brushes. 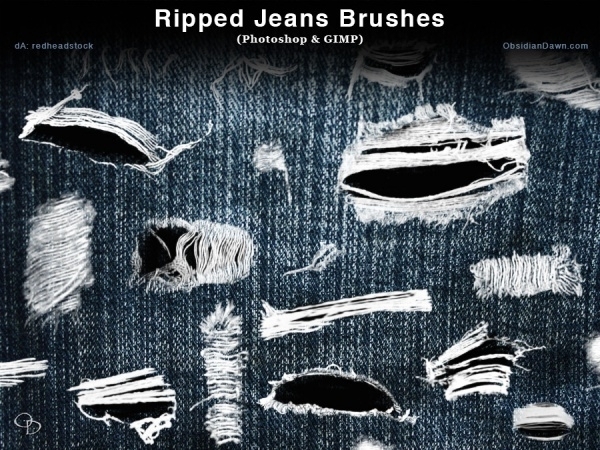 If you wish to create ripped jeans effect on your projects then this texture will be of great help. 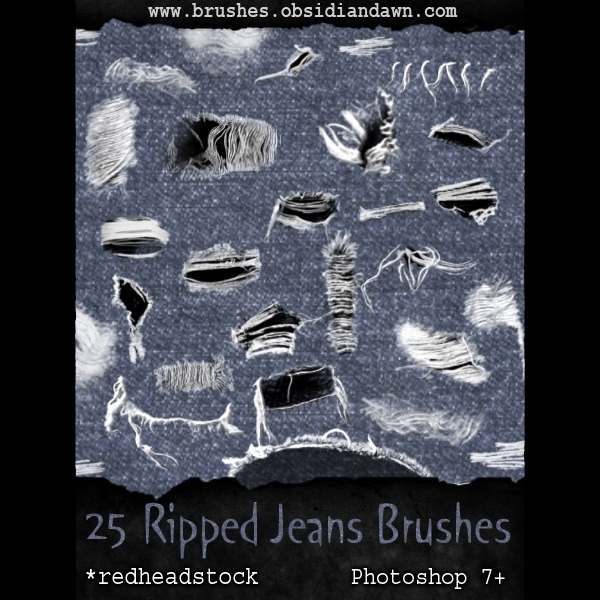 Photoshop brushes are very resourceful as they can be edited and customized as per your need. You can also see Cherry Blossom Brushes. 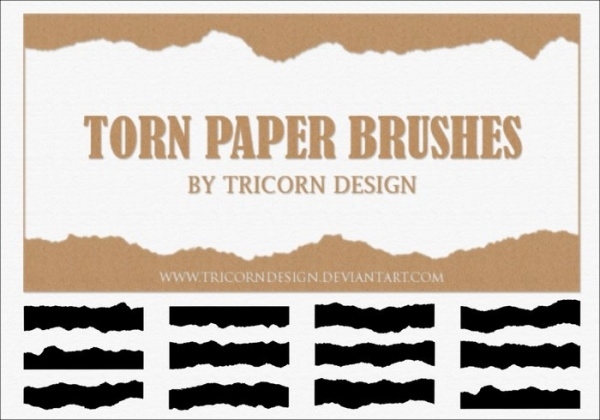 This high-quality torn brush will be of great use to designers as they can use it in watermarks and other designs. 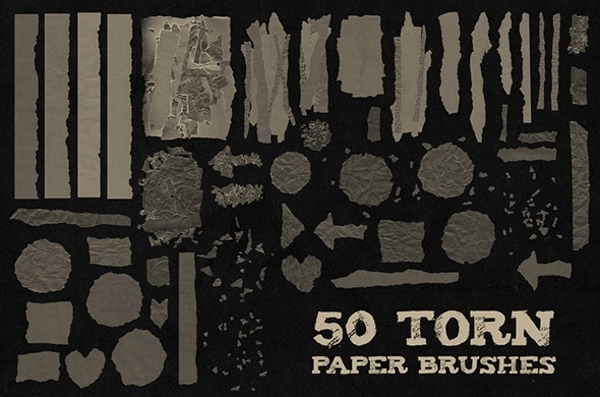 This ripped and torn paper effect vector is available for free download. 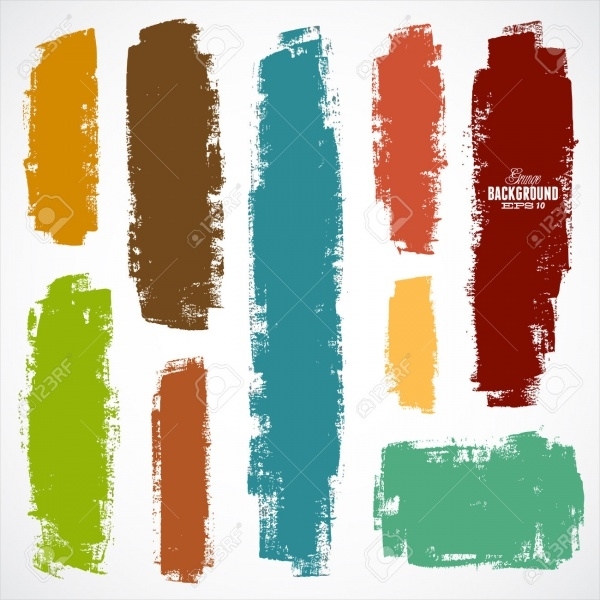 In this set, you can get several textures to suit your design needs. This vector is available for free download in formats like ABR, PSD, JPG which makes it useful for graphic artists. 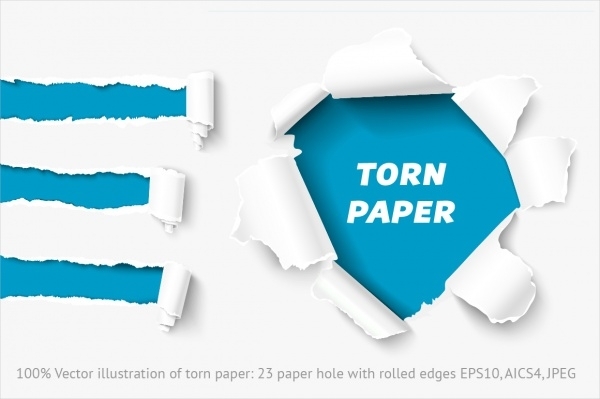 This torn paper edges set has high-resolution vectors which can be edited in Photoshop and customized. With this vector, you can create a ripped edge to any artwork and impress your clients. 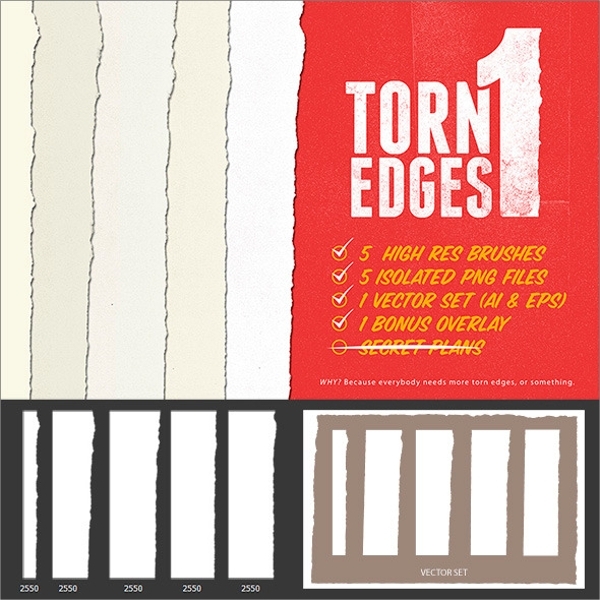 This high-resolution torn paper edge is a great PSD brush that designers can use to recreate a ripped paper effect. You can get PNG files in this set which you can use in any project. 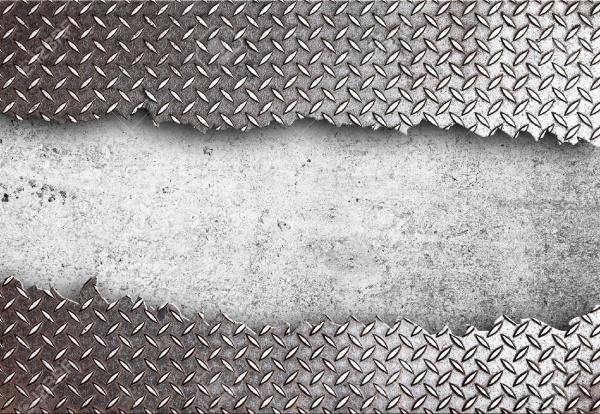 To create high definition torn metal texture this vector will be the best option as its texture is full metallic. 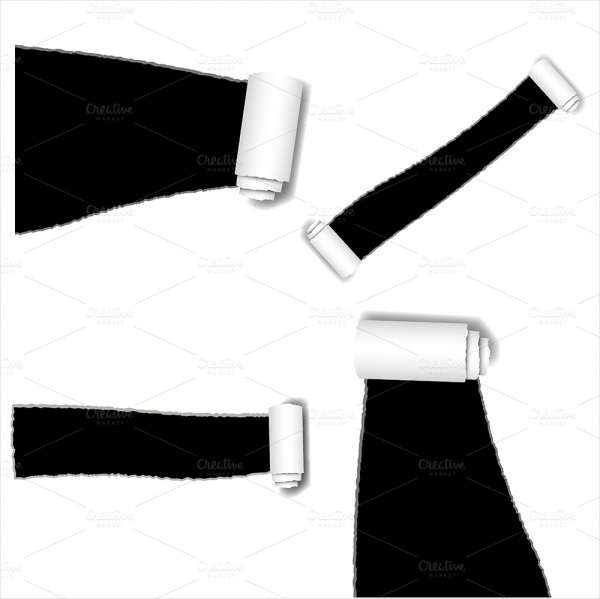 You can get this texture in .JPG and .TIFF and in several sizes to suit your project. 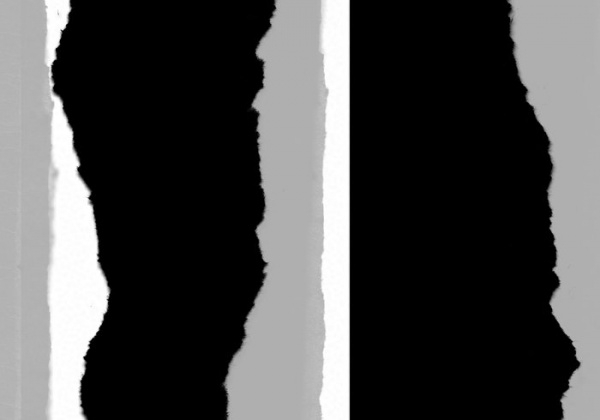 This high-resolution brush looks great and the texture will create a ripped effect on your design. 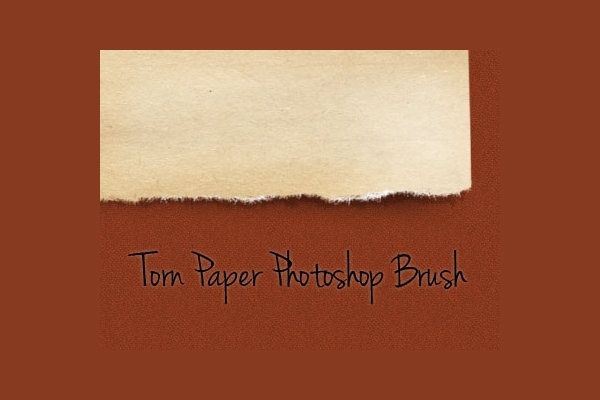 You can get this PSD brush in .ABR, .TIFF, format and .PNG files as well. This vector illustration has a realistic effect which designers can utilize to get a holed paper design with ripped edges. You can download this vector in .EPS, .JPEG, .EPS format which can be edited in Photoshop. 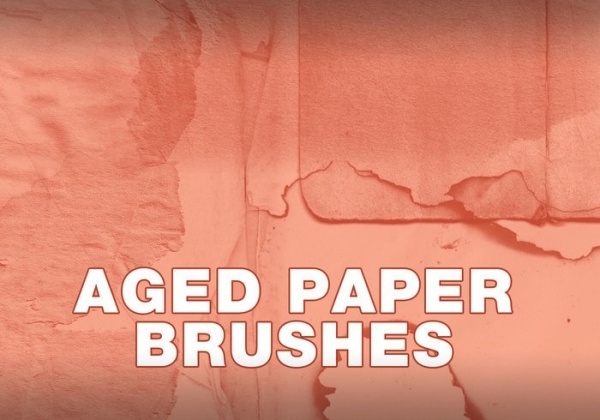 Add torn edges design to your artworks with the help of recycled paper patterns that comes in exciting hues. 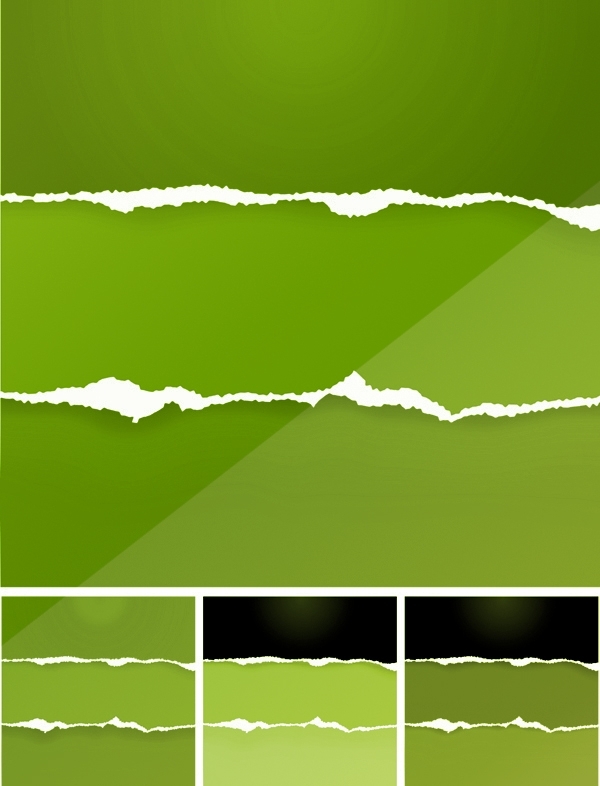 All you have to do is download these layered PSDs and use them in your creations. 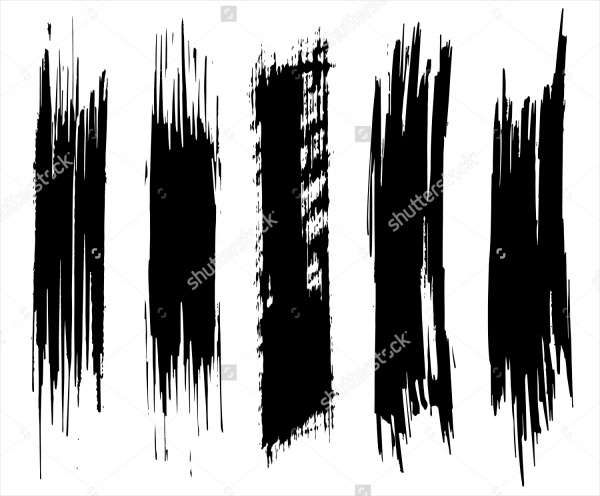 For a colorful grunge texture this vector of JPG and EPS format is a suitable option. 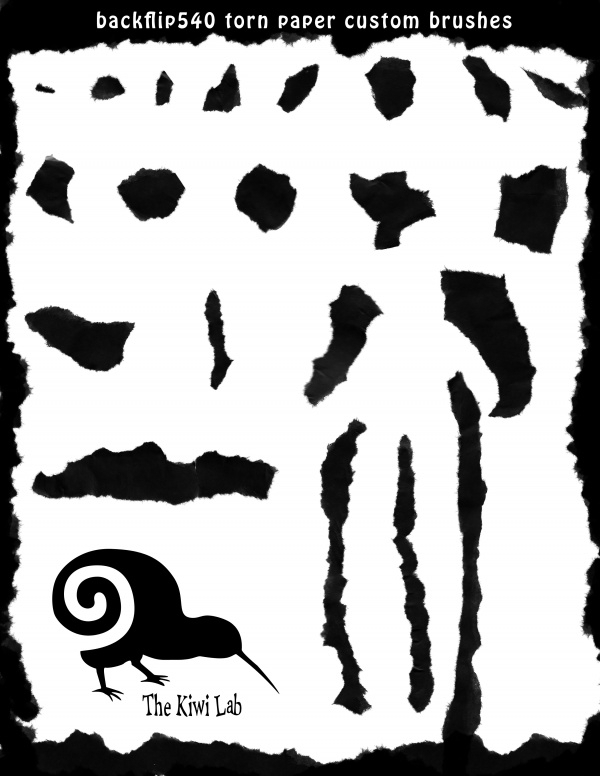 With this vector, you can create the effect of something torn straight from a spiral bound notebook. Get these files in PNG and ABR file formats. 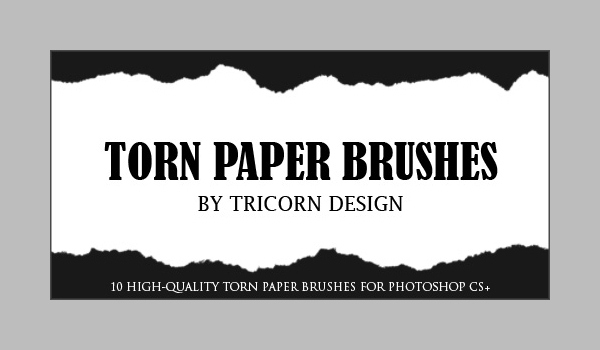 This torn paper brush can be edited and customized in Adobe Photoshop and have a wonderful torn paper texture. 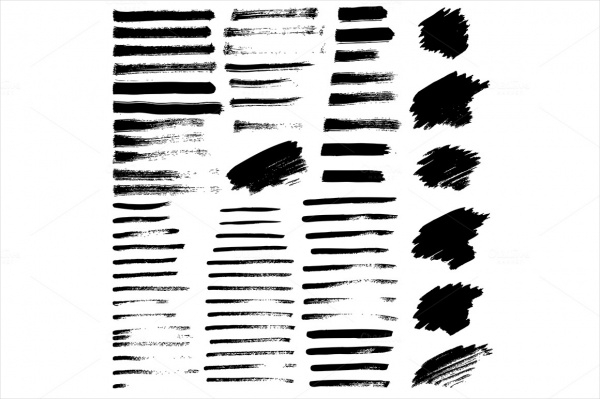 Paper Photoshop brushes are a great resource for designers as they can use this vector in different projects. You can use it as wallpaper, background in websites, flyers, brochures, magazines and in other design templates. The realistic look of these templates makes them an apt choice for artworks that need a watermark design. 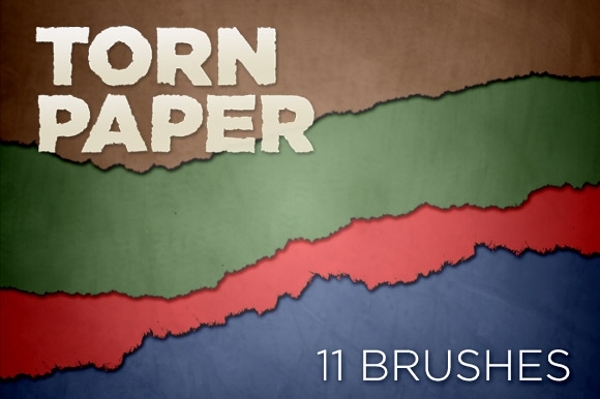 You can download torn paper brushes and customize them in Photoshop.